Controversial branding is always going to be a big thing for your brand. Controversy will either make your brand famous or defame it in unforgiving ways. How can we create that shock wave without negating our brand’s positive image? Controversial branding can be the overnight secret of brand success, but if not planned properly, it will have a boomerang effect of a brand destroyer. Read Controversial Blog Posts – Right way to popularize a blog ?? Are you ready to take the risk of controversial branding? What is the level of the controversy? How is the brand related to the controversy? What are you prepared to do in case the campaign backfires? 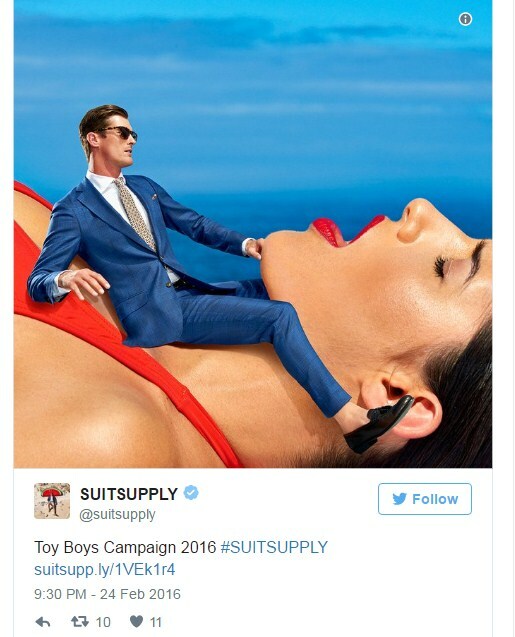 Sometimes big brands use highly controversial images in their campaigns, and through social sharing, the campaign manages to popularize the brand above expectations. But sometimes, this controversy destroys the brand’s positive image. You need to figure out how to create enough controversy to engage the audience in conversation, but not enough to push them away. The first one is rational; people debate the “controversy” based on really obvious opinions. If you are using a debatable campaign idea for your brand, it is relatively safe. Most of your audience probably supports your thoughts, and this agreement between you and your audience strengthens your base even further. Pretty much everyone can agree that racism is bad. While this campaign is going to offend racists, the target demo (anyone not racist) will find this image funny. Here’s an instance of a controversial topic, but that topic is so unimportant that no one would really be offended by it. In a “debatable” type of controversy, it’s hard to see a brand’s image being harmed. 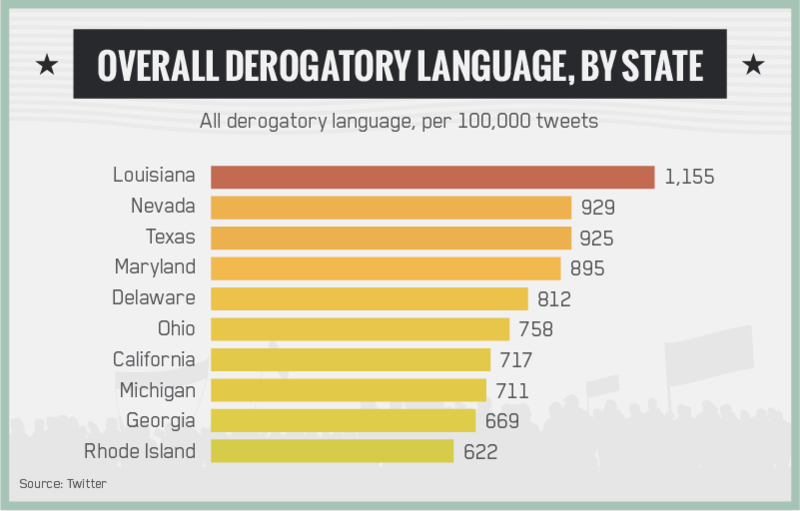 But with the second type of controversy (“shocking/taboo”), you may not be sure whether your brand will create a positive or negative impact on the minds of a majority of your supporters. Fortunately for United Colors, this campaign made them world famous. The idea was that their brand could “unite” strongly contrasting opposites with acceptance of multiculturalism, difference, and a sense of equality. It wanted to remove the message of the “sanctity of religion” and replace it with a message of “universal love”. 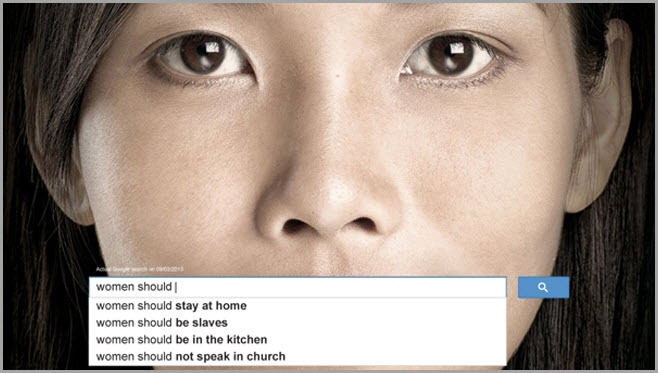 But these social taboos are very dangerous when creating brand campaigns. While they have the power to catapult a brand into the limelight, they can also drastically hurt a brand’s image. Many saw this image as portraying a woman’s body being a perverted playground for men. The controversy became a burning issue and created a very negative reputation for the brand. There are many ads which subtly suggest that women cannot be appealing to men without the help of cosmetics. 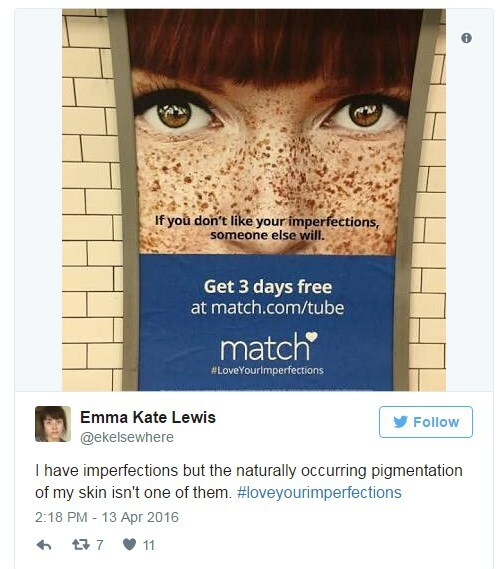 But Match.com blatantly calling the natural skin type of women an “imperfection” went a little too far. The point is this: It is always recommended to try and attain a “debatable” level of controversy. 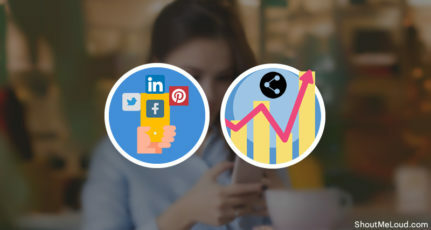 This will raise the eyebrows of your audience, but it probably won’t create any shocking impacts and trigger any negative impressions on your brand’s image. Searching for and regurgitating a debatable topic is not enough to effectively promote your brand. You have to be clever enough to associate the controversy with your brand. Here you can see the full 1 minute video campaign. The campaign highlights the stature of women in a society dominated by men. The campaign has very creatively associated its brand message with several “hot topics” of debate. The campaign cleverly shows how the models are “addicted” to their brand. The idea of the campaign is to stir up the audience with unexpected visuals and a “shocking/taboo” concept. 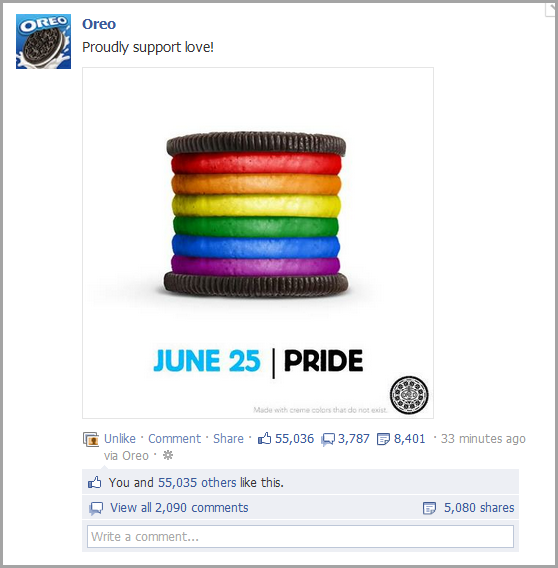 With this campaign, Oreo fanned fierce debate (mostly supportive) among followers on social media. Look at this screenshot… In 33 minutes, they got over 3,000 comments, over 55,000 likes, and almost 8,500 shares! 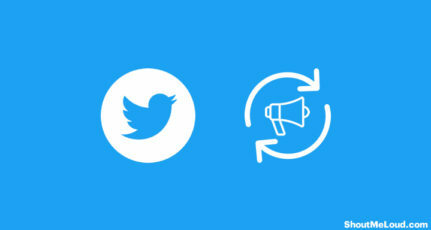 As you now know, a controversial campaign may have a boomerang effect on a brand. You have to be daring enough to take a chance, but you still need a backup plan prepared just in case it doesn’t go as well as you may have wanted. You may even have to face legal consequences, and that would not only be detrimental to your brand’s image but also to your bottom line. 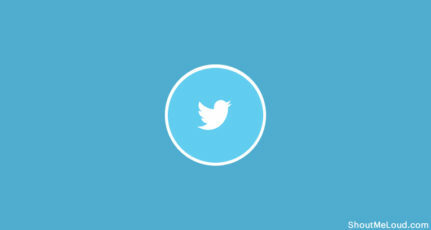 Before spreading your campaign to social media, make sure you’re prepared in case things backfire. This doesn’t need to be a full-fledged counter-campaign; a simple apology will usually do the trick. Make sure that you are always prepared for the worst-case scenario, and have a backup plan ready. Take a top-down approach. The top management of your organization should initiate the concept and be the one who publicizes it. The stature of the initiator will add more controversy while also adding more value and potential for a positive outcome. Take the sensible approach. If you are standing in the eye of the storm of controversy, rather than immediately apologizing, take a positive and empathetic approach. Don’t simply give in to pressure. If you can withstand the initial outcry and find that a majority of people support the campaign, the brand’s image will be positively impacted. Repair relationships with those who are offended. If your controversial campaign negatively affects someone or some group, don’t leave that lace untied. Not only will you lose customers, they will create a negative feedback loop of hate in their communities and your brand will suffer. Overall, I suggest that you be brave and experiment because, if done right, creating controversy could prove to be a great marketing strategy. But again, you need to watch out that you don’t overdo it. While positive marketing can have a fleeting effect, negative marketing can cause irreparable harm to a brand (especially a new brand). But you need to know that by creating some “good” controversy, your brand could very easily become the “next big thing”. So get out there and get people talking! What do you do to get people talking about your brand? What’s an example of “controversial marketing” that you’ve seen work really well? Let me hear your thoughts in the comments below! This article is contributed by Debojyoti. If you would like to submit an original piece, read ShoutMeLoud submission guidelines. A digital marketing enthusiast, a vivid blogger. I have juxtaposed both of my passion and profession together. Let's make blogging a fun. Enjoy reading and want to listen from you too. I am the co-owner of the academy called http://www.kolkatawebacademy.in. You can connect me at dpal125(at)gmail for any assistance . Interesting read and I love reading controversial articles. While I personally don’t post any controversial stuff on my blog. It does make for a pretty interesting read. You’re right though, if you overdo it and use it too much it could have a negative effect. I do remember that Pepsi commercial. 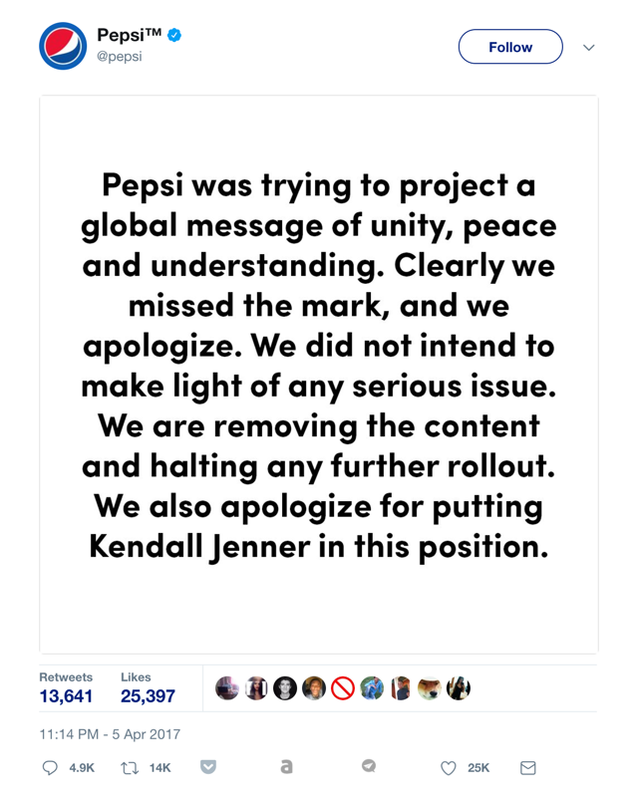 While I personally didn’t take anything negative from it, the great thing is that Pepsi seemed to be able to recover from the backlash pretty quickly. i think everything is the conspiracy here. I would say, tread carefully when pondering the use of controversy to sell your blog and brand. Only because if you choose a topic TOO polarizing it will blow up in your face a’la the Pepsi and Jenner debacle. I feel brands try too hard to grab people’s attention with some pressing, polarizing matter when if they did things not from fear, but from love and fun, they would receive brand recognition and expand brand awareness without all the nightmares. Most controversial post on my blog; me talking about the day my wife and I visited Tiger Kingdom in Thailand. We did due diligence and found out from an ex-pat volunteer who worked behind the scenes that the tigers are treated well, with no drugging. But many travel bloggers swear the tigers are drugged, so I got some angry tweets on that. Oh well. Somebody got freakin offended that I sent an email newsletter out yesterday on a Sunday LOL. People will see controversy and problems sometimes where no issues exist. Thanks for sharing. But I want to know How to Create controversy in Tech category.? Another great post from ShoutMeloud. If I have to choose, then I will choose Debatable controversy because it is safe as compared to Shocking controversy. This is a very good idea to become famous but there is a risk as well. Great Post. Each time I visit this blog, I get to read and learn something new. Keep up the great work and keep posting. Hi Debojyoti, your tips are really helpful for branding of any website in the right way, I glad to know about, We can have many brading ways. Nice post Debo, I too love to build brand using controversies. But Was thinking about the negative publicity to our brand receive, in case the campaign go wrong. It can damage the brand name as well, right? Please Share your views on this. Thank you for the post. Interesting articles.Thanks for sharing. is it possible to Create controversy in Tech Field? Very nice, but a brand always know that the controversy should be positive and interesting because that can effect on brand image or profits as well . My dream to make a great brand in solar but in India most of the people’s who are not understand that solar can make a great environment and help to kill pollution..
Really it’s a tricky way to market our business but I think that kind of marketing is not beneficial for long-term goodwill. 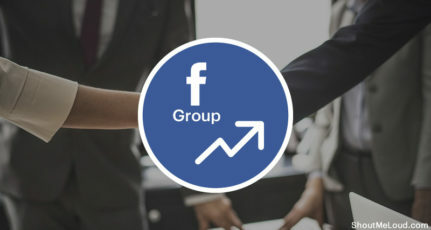 Negative marketing though it is associated with a risk factor it can also be extremely useful for quick brand building.It is being used as brand building strategy also now a days. Interesting articles.Thanks for sharing. is it possible to Create controversy in Movers and Packers Fields? Definitely such type of campaigns make your brand famous but mostly in negative way. We have to take precautions while making such campaigns to take advantage of controversial branding.